All pricing includes Privacy feature for duration of registration period purchased. For .CA, domain privacy is automatic for domains registered to an individual and is unavailable if registering as a corporation. If you are planning to register a .ca domain, please go back and select domain registration with no privacy feature here. 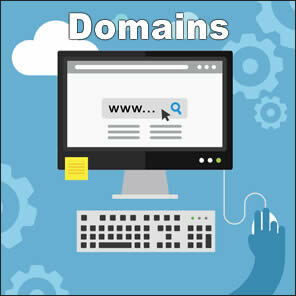 For domains being transferred to us, we add one year registration to your existing expiry date. You do not lose any time left on the domain.